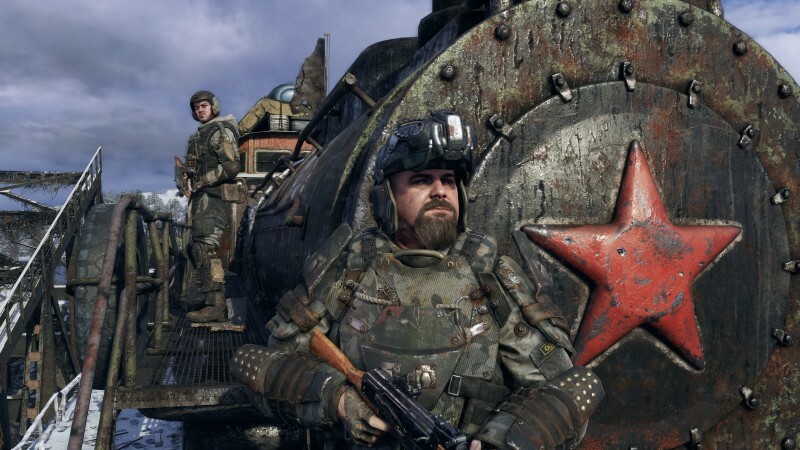 Yesterday, Epic Games revealed the post-apocalyptic shooter Metro Exodus would be coming to the Epic Games store as an exclusive. As a result, the game was removed from other online stores, like Steam. However, the U.S. publisher of Metro, THQ Nordic, offered some additional context to the discussion in a series of tweets. Those who already pre-purchased Metro Exodus on Steam or other digital platforms will still receive the game on February 15. 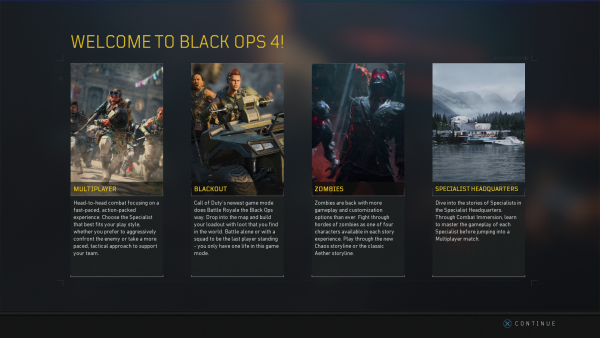 However, pre-orders are no longer open anywhere other than the Epic Store. THQ's reaction is interesting but could be good news for those who prefer other platforms.